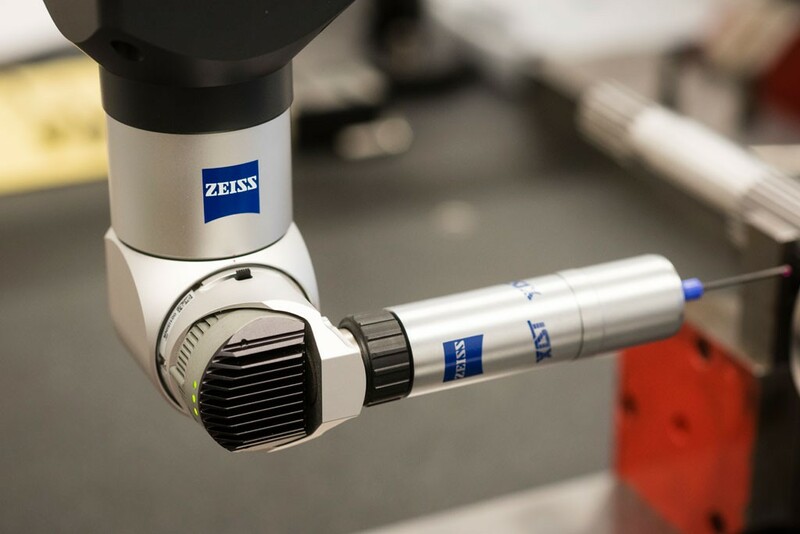 CNC Quality supplies everything from single parts to the major series of more complex and assembled products. 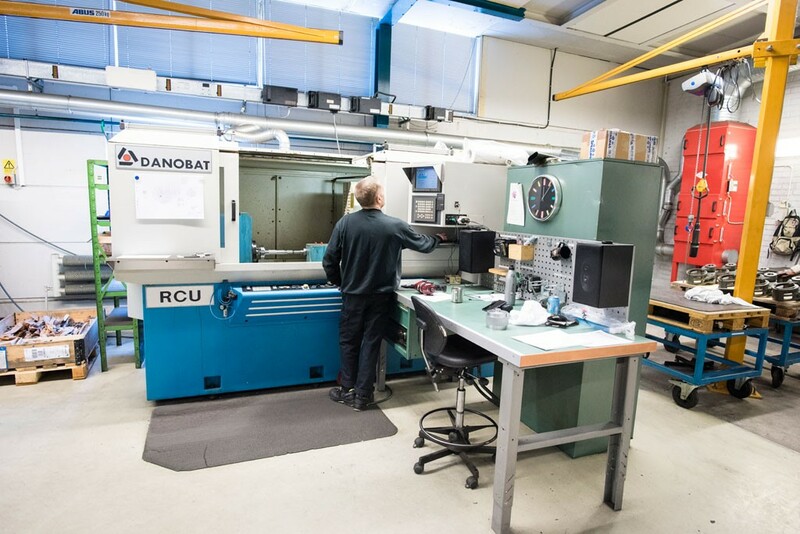 We have the skills to contribute to our customers’ product in order to optimize both product quality and machining processes. 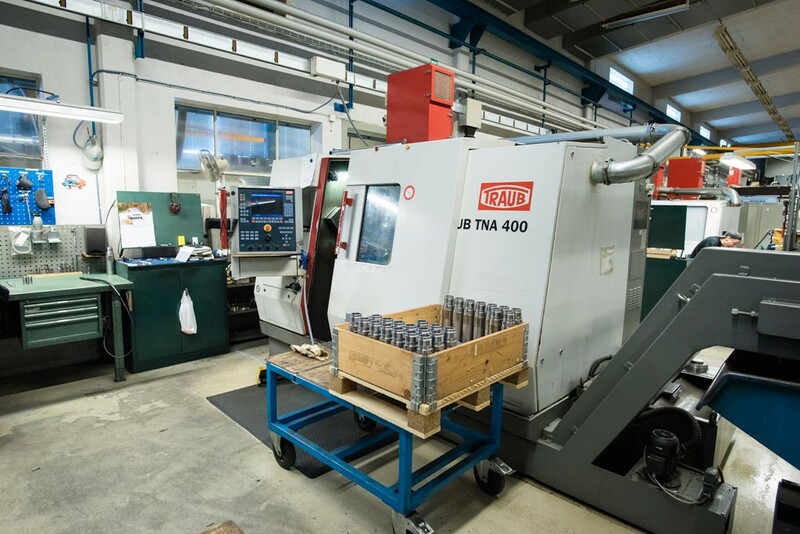 We have both 5-axis and 4-axis machines, with capacity in a size up to 1000x1000 mm with extremely high quality and precision. 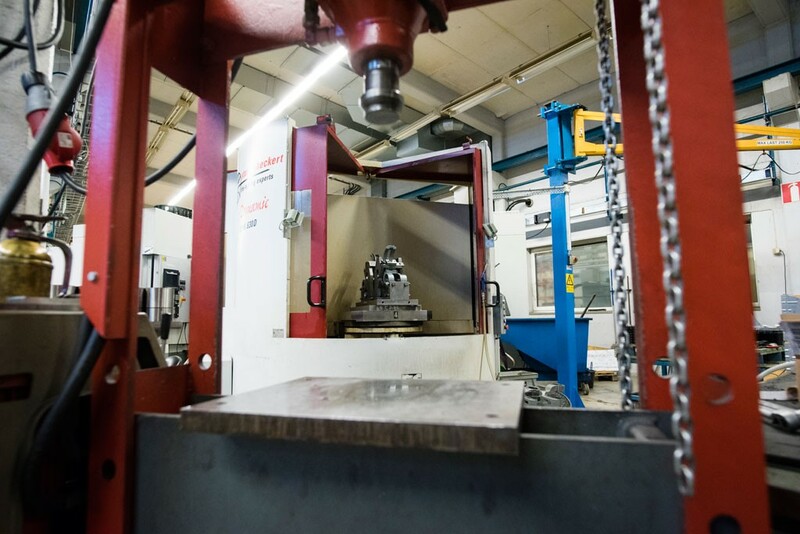 Our biggest lathes can process pieces with a diameter up to 500 mm. 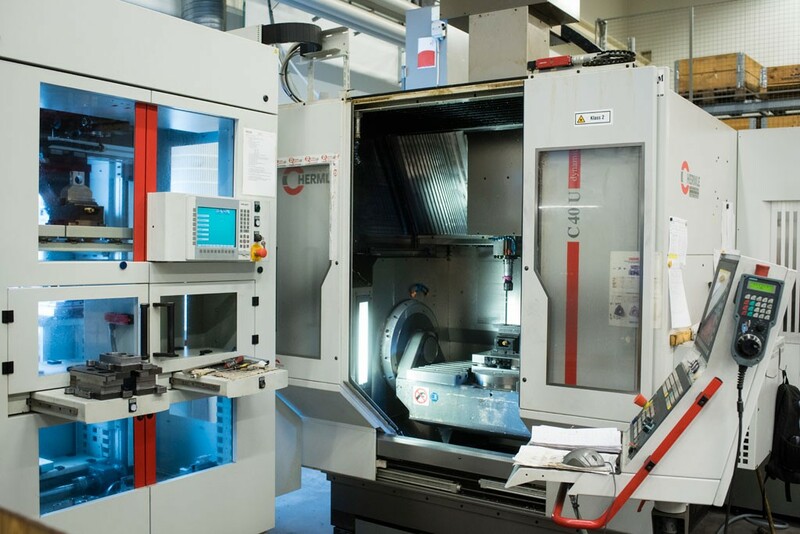 We have a number of CNC-controlled grinding machines in which the products reach a very high accuracy. We can import models and files electronically through the software Calypso. The machine park has grown over the years.